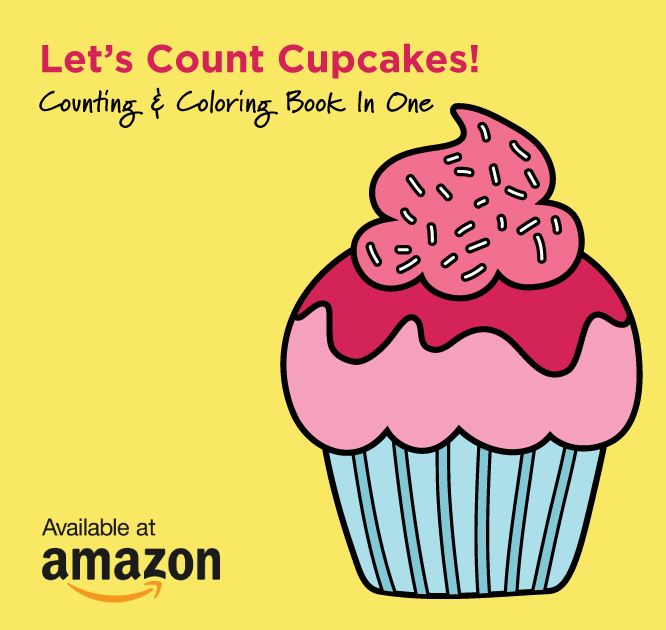 It all started with a sweet little toddler and her love of cupcakes....and the rest is history! But really, what kid doesn't love cupcakes? 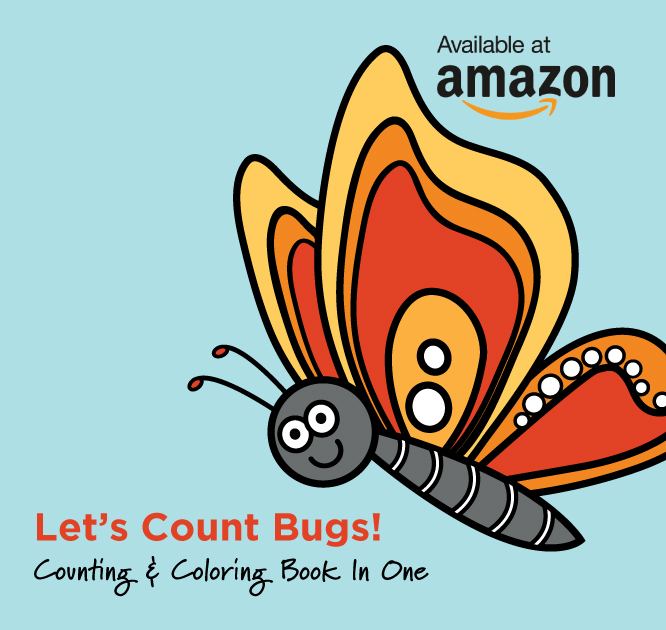 I started writing children's books for my daughter (and cause I was so bored with some of the books we were getting at the library). 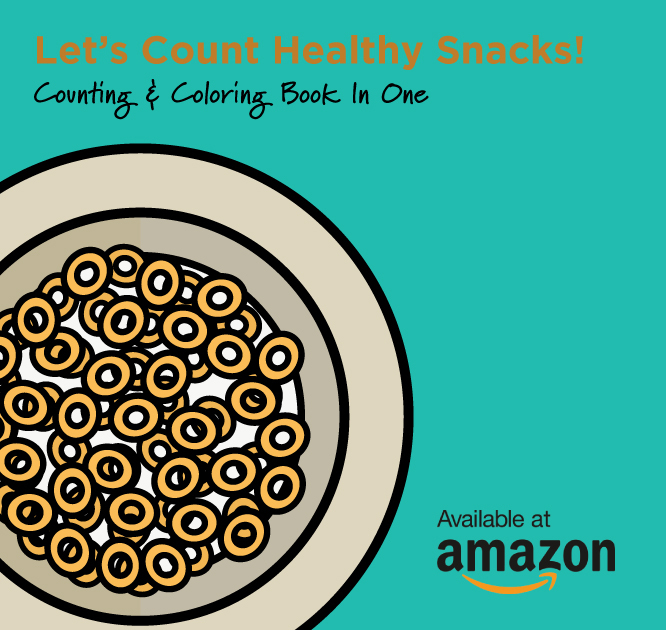 I wanted something visually pleasing as well as interesting to read - so I focused on bright, vibrant colors and interesting content and characters. Also all kids want to draw in books, so I decided to make it ok for them to do just that! 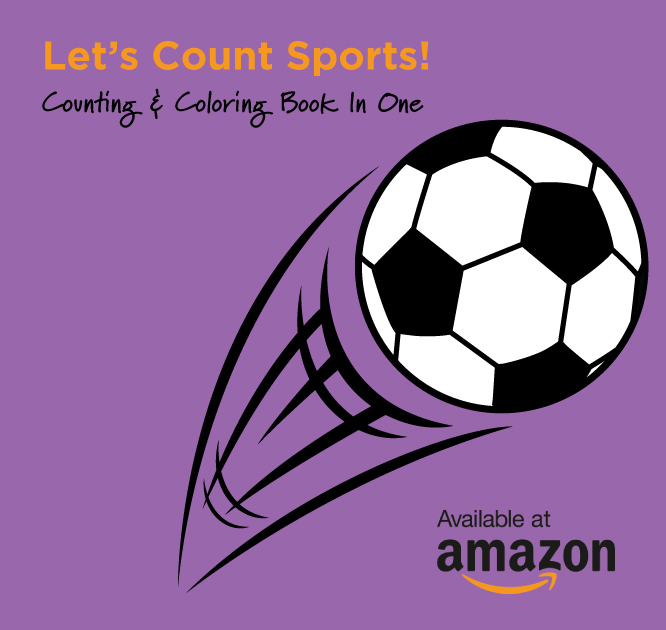 The second half of every book focuses on drawing tips and coloring pages so kids can color right in the book. It actually is really sweet, because then they think they are authors of the book too and as they read the book they will call out their drawings as part of it! So different from a coloring book experience. I hope you enjoy the same experience with your child!